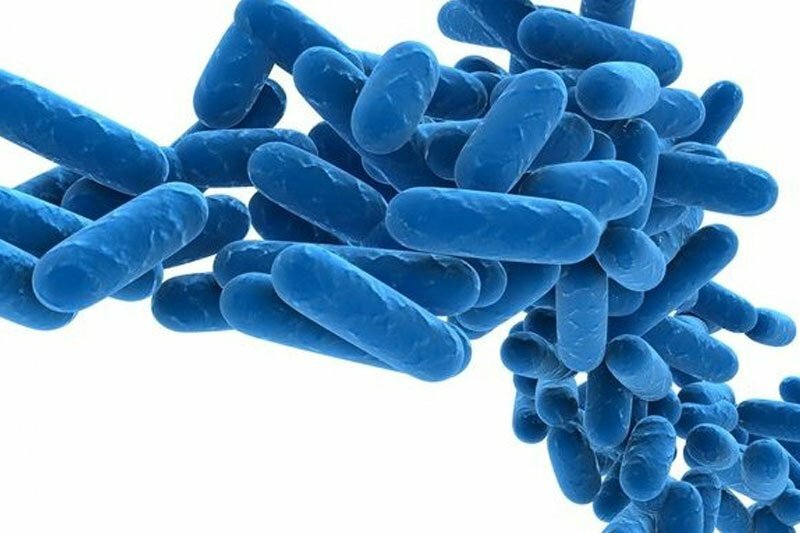 As regular readers will know, our blog is full of advice on how to assess and reduce the risk of Legionella in rental property. For the majority of landlords, a series of simple precautions will enable them to manage the risk adequately, but for some properties – particularly larger buildings with more complex plumbing arrangements – it may be worth considering investing in anti-Legionella systems to help control bacterial growth. In today’s blog, we look at some of the options available. This is a guest blog from our sister company, Compliance for Landlords.